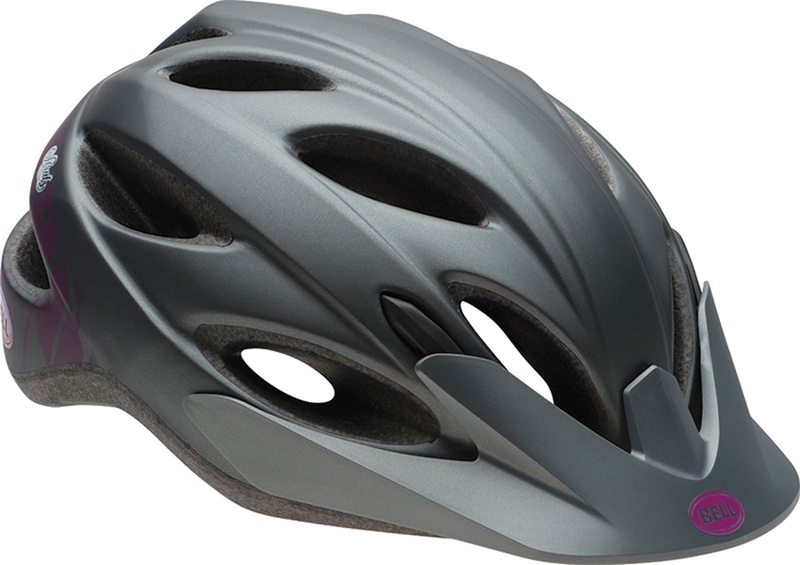 Bicycling Magazine recently posted an article on their web site highlighting "5 Great Helmets Under $50." They actually mention eight helmet models, and it just so happens that we've got FIVE of them in stock in all three Century Cycles stores! 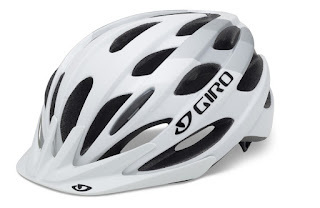 The Giro Revel bike helmet is easily mistaken for one of Giro's pricier models. It's got Giro's Acu-Dial system to fine-tune the fit, and 22 air vents to keep you cool. The Giro Verona bike helmet is the women's-specific version of the Revel, with the same fit and comfort in a slightly smaller size. 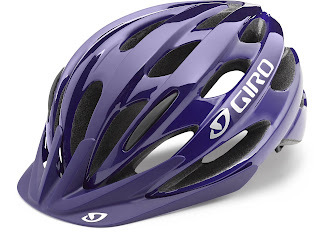 The Giro Bishop bike helmet features the same design and comfort as the Revel and Verona, but in an XL size for heads up 65cm in diameter. The Bell Piston bike helmet has a rounded, more casual look for the recreational rider or commuter. Bell's ErgoDial fit system keeps it snug on your head. The Bell Strut bike is the is the women's-specific version of the Bell Piston. Fit slightly smaller, the ErgoDial fit system is also ponytail-compatible! Stop in any of our stores to see our complete selection of bicycle helmets from Bell, Giro, plus Nutcase! Click here to read the full article from Bicycling Magazine.